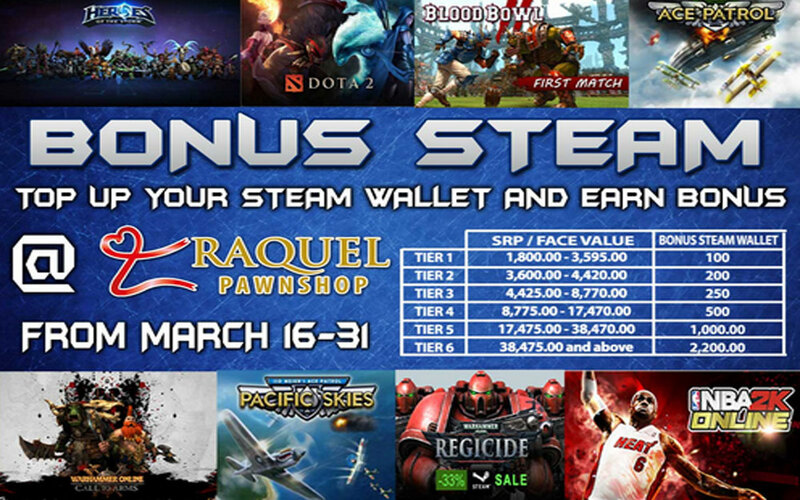 Raquel Pawnshop, Inc. is a family owned business that was established on November 5, 1993. 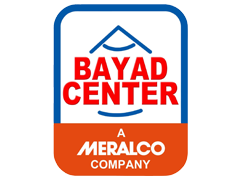 The corporation started solely as Raquel Pawnshop in the year 1986 managed by Ms. Raquelita R. Rafa, the eldest child of Mr. Reynaldo and Mrs. Rosita Raquel. 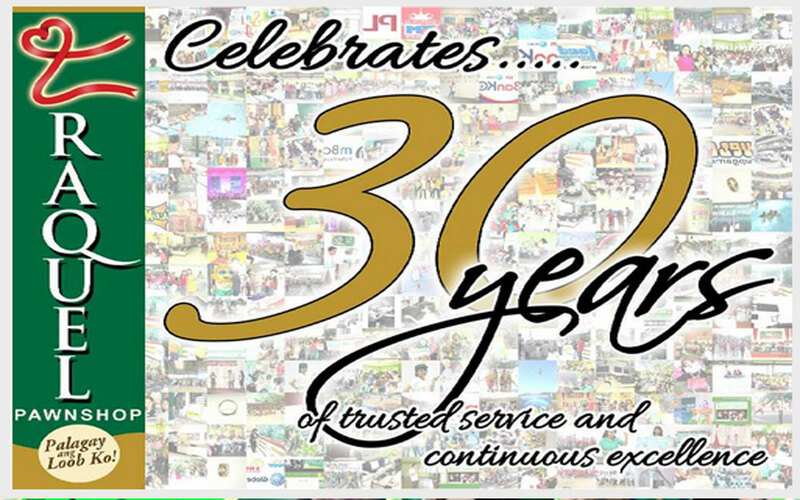 The first pawnshop rose at the heart of Lucena City where the original textile business of Raquel family grew. It is specifically located at No. 129 Merchan Street, Lucena City. 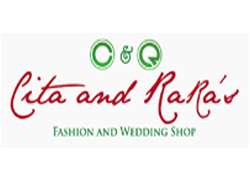 As her first business venture, Ms. Raquelita R. Rafa devoted all her time and effort to operate the business single-handedly as manager, appraiser, sales clerk, and maintenance personnel all in one. 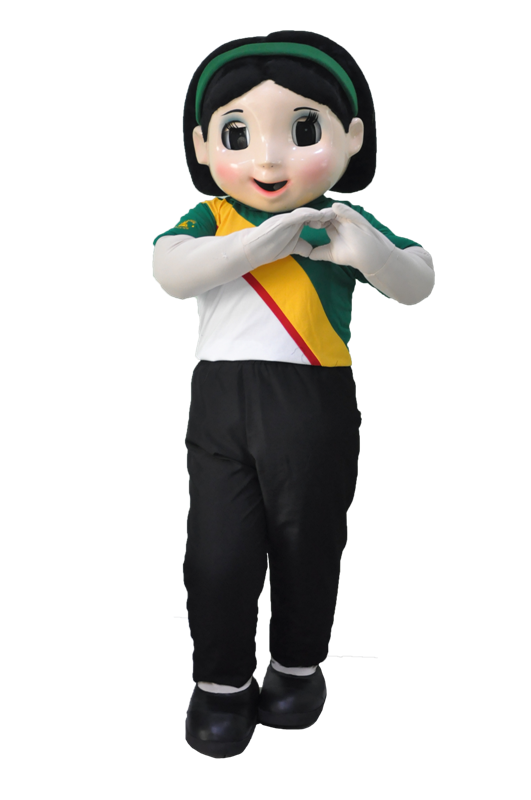 With the guidance of her parents, her patience and perseverance, she was able to make the pawnshop grow and later her three other siblings namely Pablito, May Raquel and Ronaldo were motivated in putting up their own pawnshop carrying the same name. Mr. Pablito L. Raquel chose to put up his branch in No. 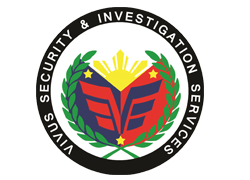 51 Zamora Street, Barangay 6, Lucena City, the second branch. 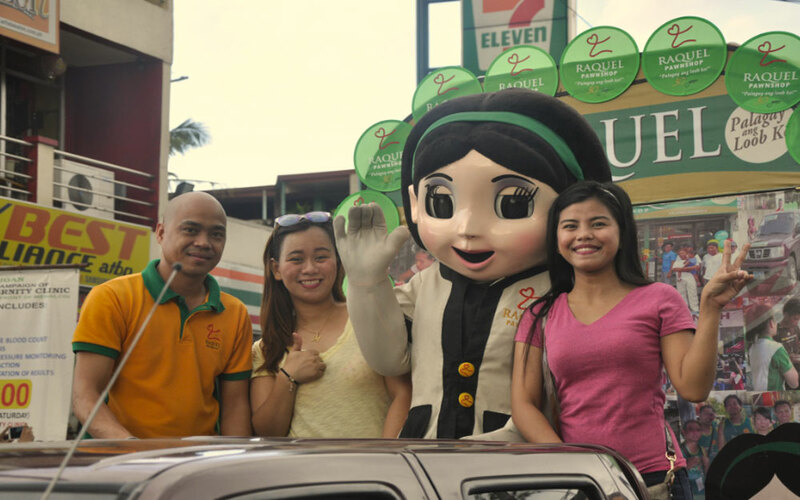 Ms. May Raquel R. Lacuesta picked Quezon Avenue, Barangay 6, Lucena City, the third branch. Mr. Ronaldo L. Raquel went to No. 142-A Merchan Street, Lucena City, the fourth branch where the head office is now located. 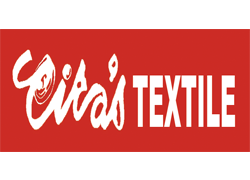 On the other hand, Ms. Recilda R. Pontioso, the third child of Mr. Reynaldo and Mrs. Rosita Raquel intervened in their pawnshop business as auction head while still attached to their textile business. As the branches continue to expand the family of Raquel agreed to form a corporation which paved the way for RAQUEL PAWNSHOP, INC. 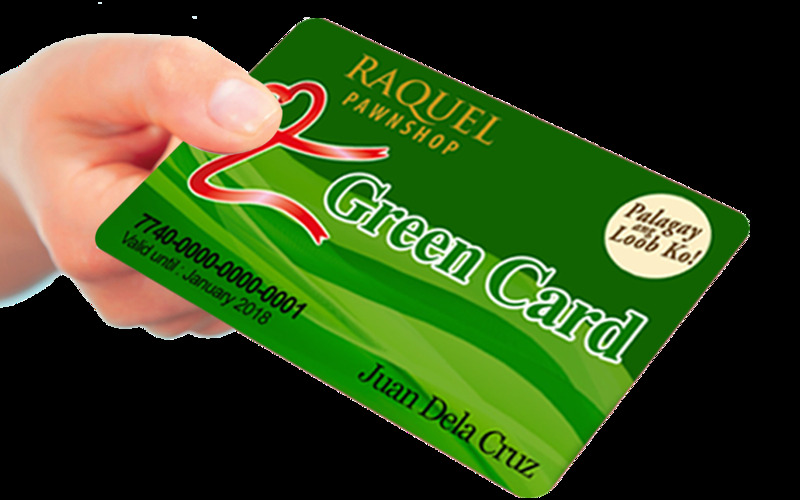 In its early years of existence Raquel Pawnshop, Inc. served as a money lending company in exchange of personal property which is within the scope and limitation of Presidential Decree No. 114 also known as “PAWNSHOP REGULATIONS ACT”. 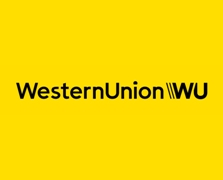 The first few branches were established in nearby towns of Quezon Province and Laguna. And in later years, was scattered in the whole of CALABARZON and selected areas in Metro Manila. 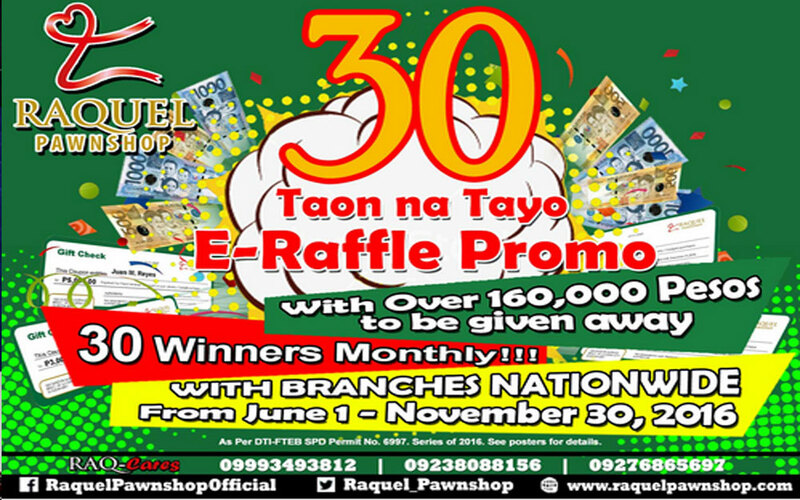 Raquel Pawnshop, Inc. in the year 2006 launched the “renew anywhere” service - the first automated and network based transaction ever-made in the realm of pawnshop industry. This innovation was made to lift customer service satisfaction which turned out to be one of RPI’s major achievements. 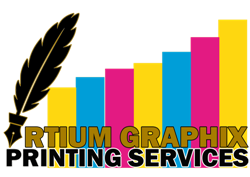 It brought several awards to the company coming from different agencies and prestigious award giving bodies. Permanent Partial Disability Benefit and Unprovoked Murder & Assault Coverage. Insurance worth P20.00 equivalent P41, 000.00 benefit with 6 months coverage. 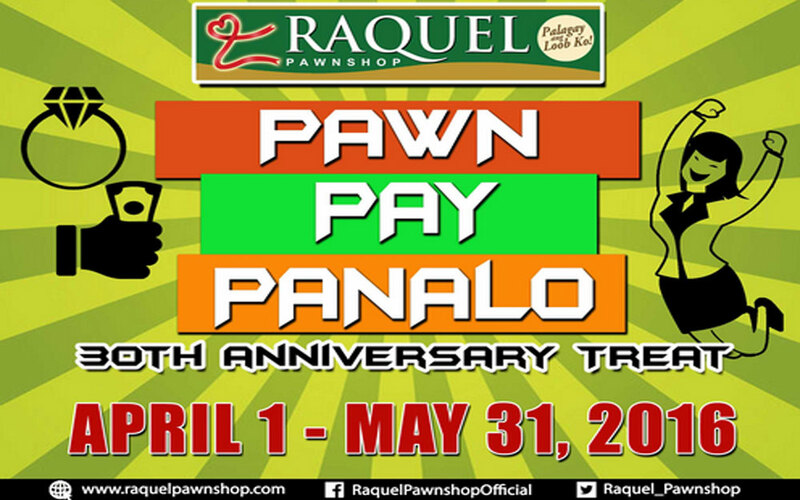 Latest News update and promos of Raquel Pawnshop. 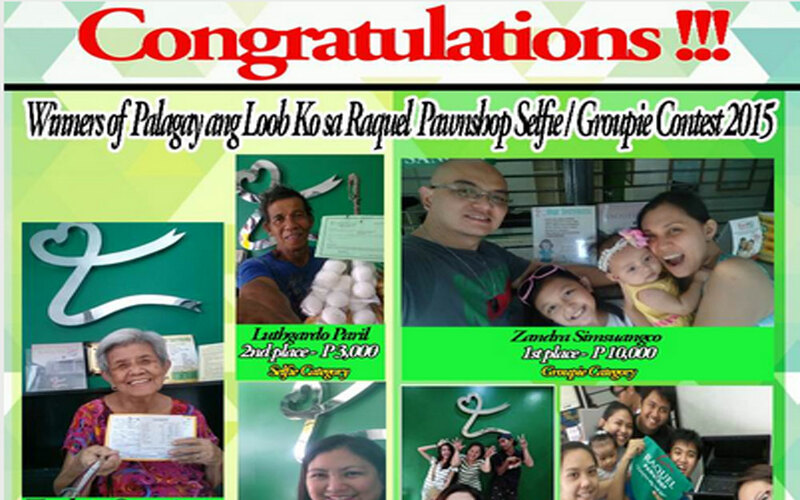 We are happy to give you updates on what is happening @ Raquel Pawnshop Company, Ate Raquel will gladly give you more articles to read. Maganda ang service ninyo, friendly sila sa akin, mababa ang interest, medaling lapitan. ‘Pag nagsasanla ako kung pwede padagdagan ang appraise kahit konti. Sa akin lang naman basta inaasikaso kaming mga customers, talagang tatangkilikin ang Raquel. Kasi mula noon hanggang ngayon, tiwala na talaga ako sa kanila. Kasi, una alam ko sigurado ang alahas ko na ‘di nagagalaw, nakasealed kapag sinanag la ganun din pag tutubusin ko na. Mababa din ang interest compared sa ibang pawnshop. 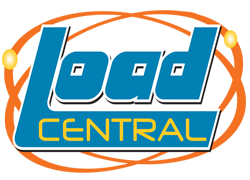 We've been a client for many years and it really pays to be loyal! 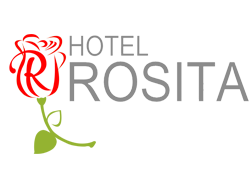 Excellent staff and service! 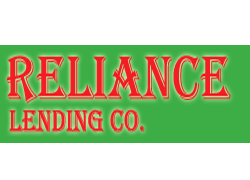 Good service....very accommodating staff specialy in area e Dasmariñas City branch.two thumbs up for them keep it up guys!